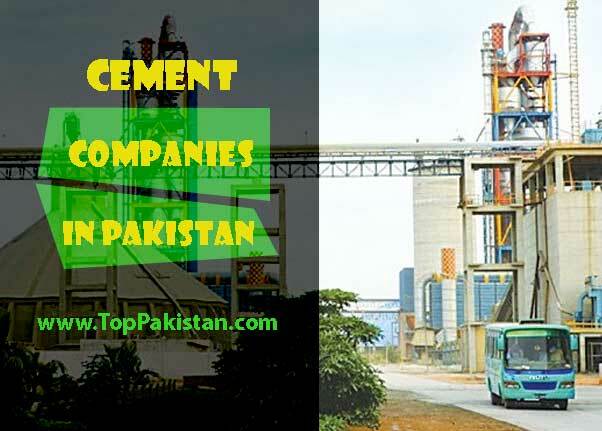 It is highly noted that Multinational companies are those companies which are working and registered in various nations of the world at a time. 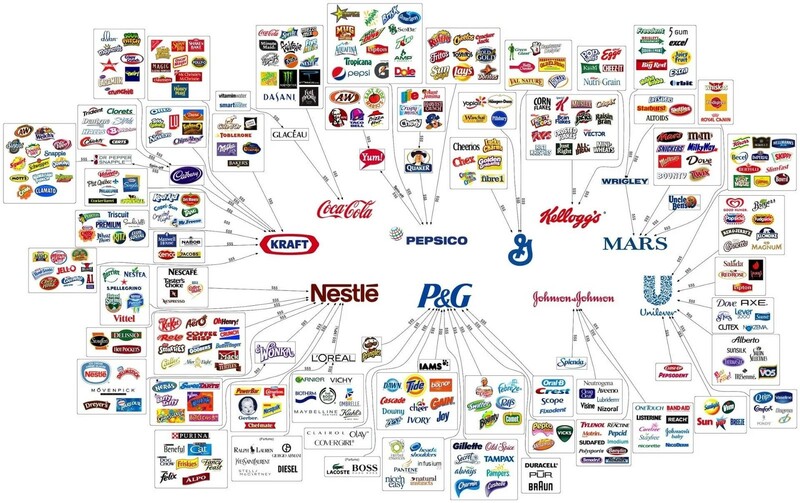 These corporations have been offering services for many years. 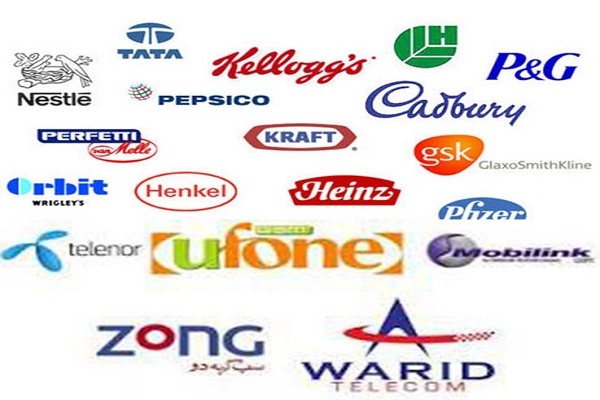 There are many multinational FMCG companies in Pakistan also other companies producing diffrent kind of goods. 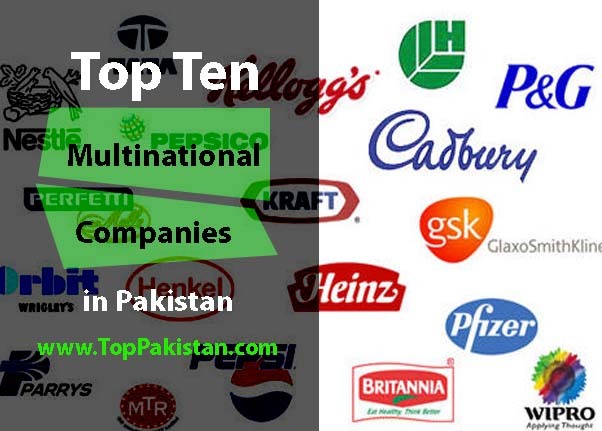 Here the list of ten multinational companies in Pakistan. 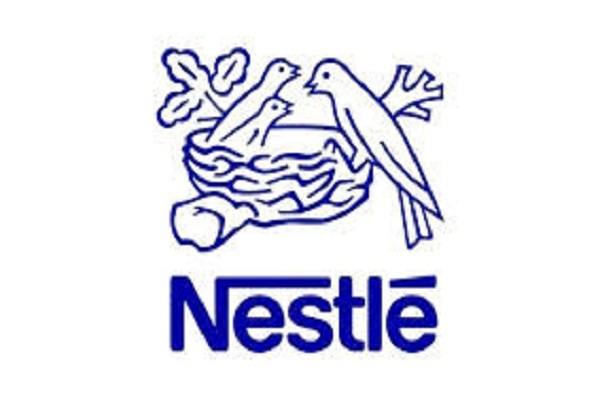 Nestle is one the world’s leading beverage and food company. 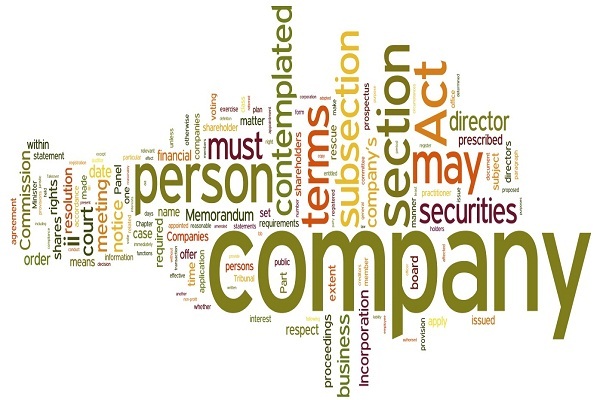 It has a very great desire to offers its top class services for the corporation. 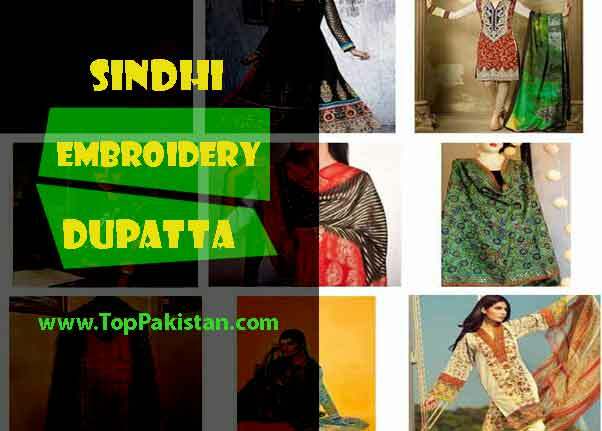 The main objective of the company is to bring top services in its product and provides the best food to the citizens of Pakistan even in the utmost areas. 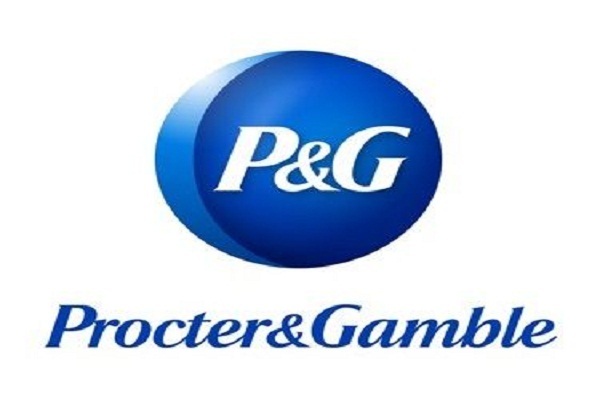 Proctor and gamble are known as the top class organizations. 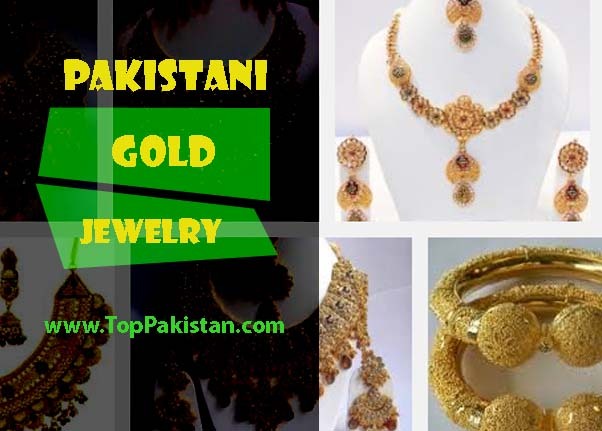 They are offering very good products for our households. 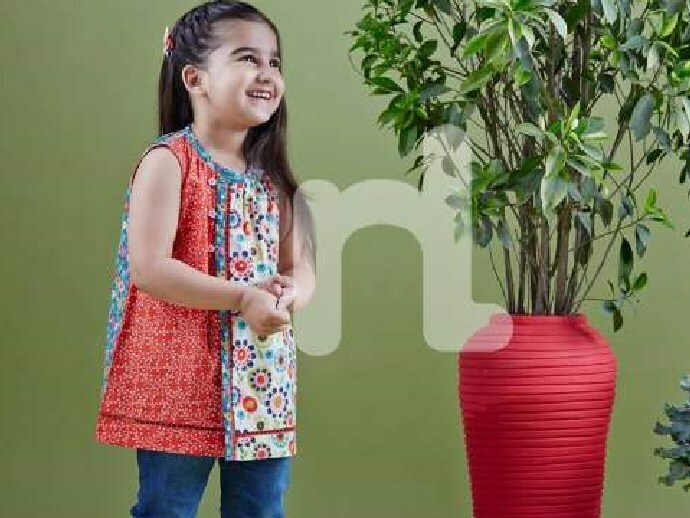 Proctor and gamble are faithful to grant solution for all the environment and climate changes instead of merely focusing on the household products it is playing its responsibility in improving the living standard of people as well. Most of the of our daily life products by that are being delivered to us by Unilever. 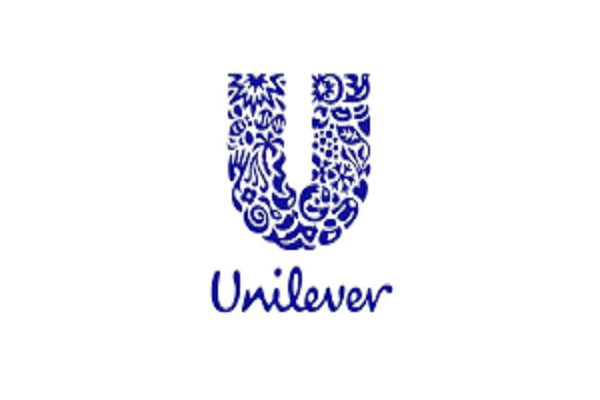 Unilever is the world leading company which has been working in Pakistan for a very long time and they are creating the goods that are according to the tastes and desire of every person. 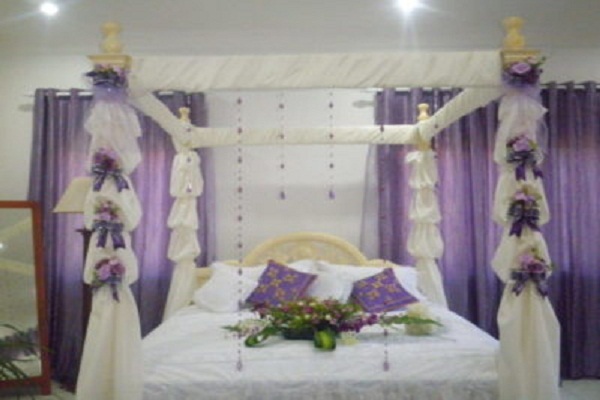 Their prime objective is to offer most excellent quality to the low-income customer. KFC is the one the multinational companies in Pakistan that it started selling a product in Pakistan in 1997. 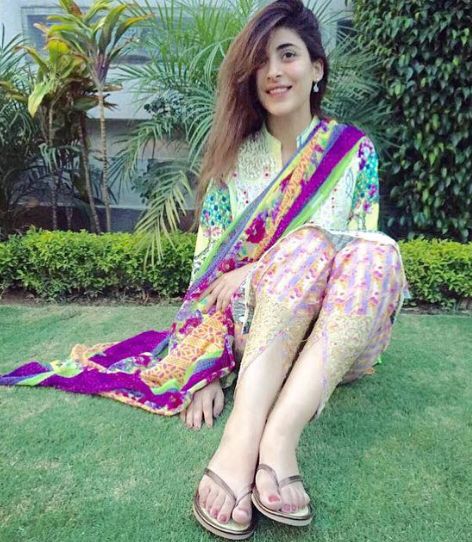 It has a large number lover all over Pakistan. It has granted foodstuff and celebration things both in a similar platter. 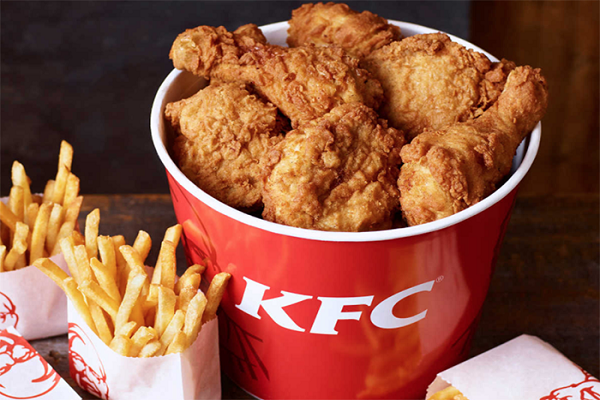 KFC is the food company that is becoming popular day by day. 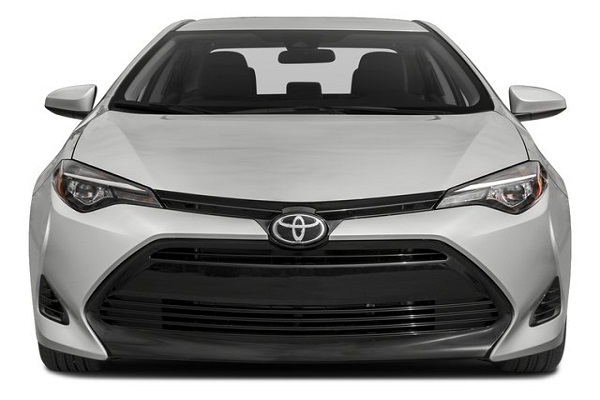 Toyota is an automobile company that is devoted offer the variety along with the security of the environment. 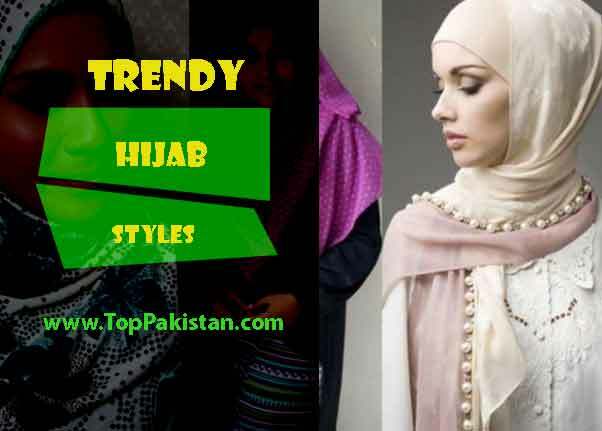 Toyota Company is offering services in Pakistan for very long and has earned fame and name not only in the market but also its customers. 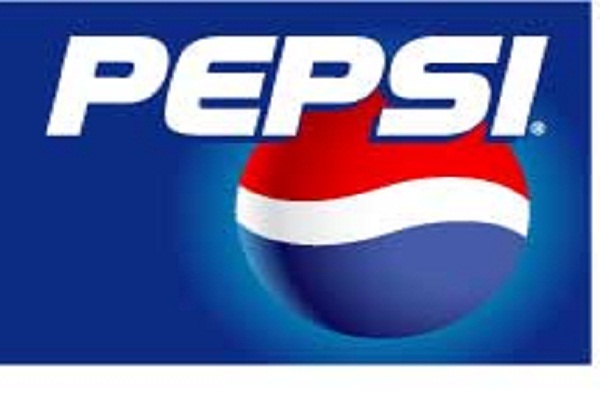 Pepsi cola is very well- reputed and highly recognize the company that offering facilities of beverages, Snacks, and eatables. 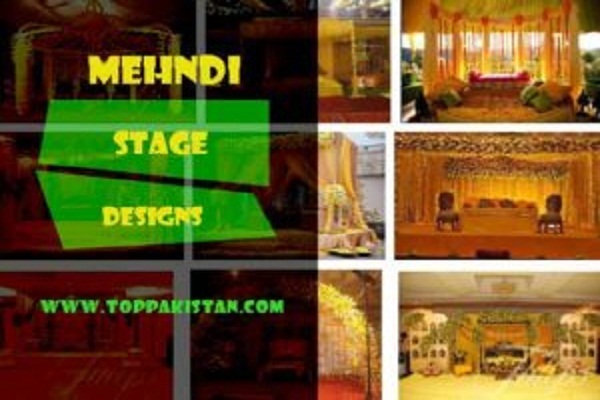 Their main objective is to offer high-quality services to their consumer. It is the leading and a blackberry service provider. 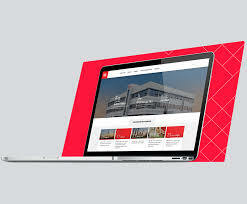 It is offering the services to many ways. 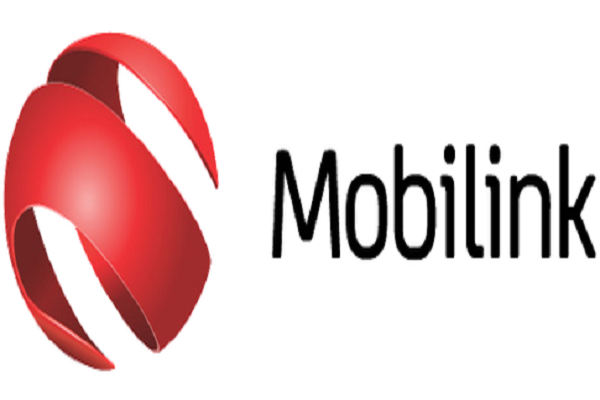 Mobil ink offers very advanced communication services. They give the huge honor and respect to its customer because it thinks that their customer are the main role in this success. 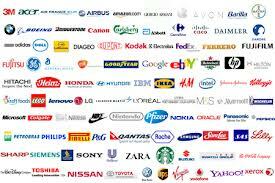 Colgate-Palmolive is one the most famous and popular American Company, its main Headquarter is located in New York. It prepares a lot of products that are used in our daily life. 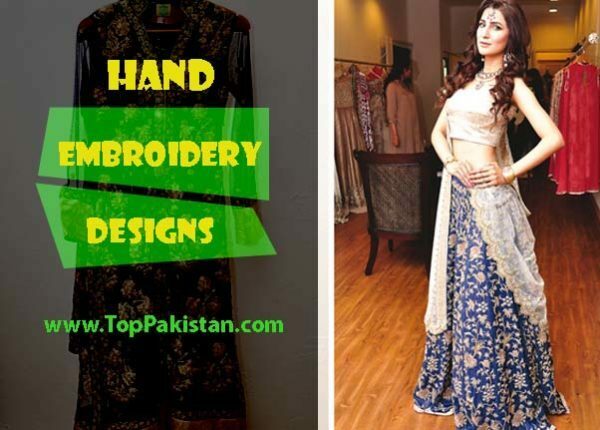 The company has its office in the plan city, Karachi, Pakistan and other sub-branches in Islamabad, Lahore and other areas of Pakistan. 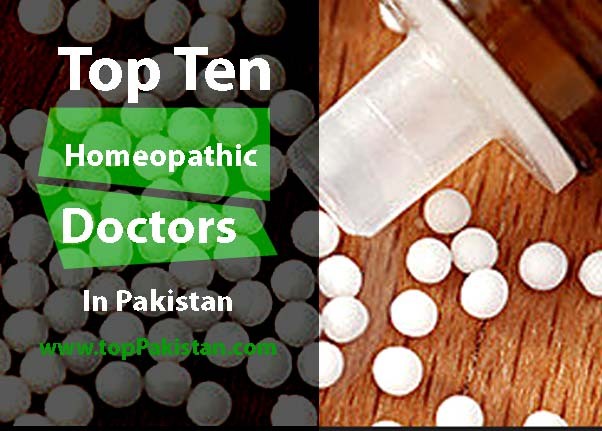 It has branches in 70 countries including Pakistan. Standard charted bank regulate and supervise their customers and clients very well. Charted bank believe high living standard of people depends on the healthy economy. ICI business is ornamental business, industrial business refinish, and especially chemicals. Their main objective of this business is to focus on health, environmental betterment and safety.